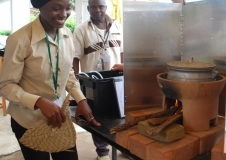 Improved cookstoves can reduce harmful indoor smoke and save time or money for families through fuel savings. But they are not readily adopted, often because the cookstoves available to families don’t fully meet their needs. To better understand and overcome this problem, the WASHplus project undertook consumer research studies in Bangladesh and Nepal that allowed families to try out cookstoves in their homes for several months and provide feedback. The studies also measured cookstove performance and helped gauge how willing families are to pay for them. 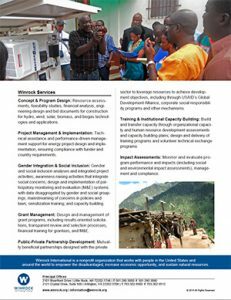 Based on these studies, WASHplus developed a toolkit for other groups interested in undertaking similar research. 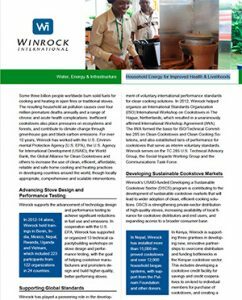 WASHplus also supported the development of international voluntary standards for cookstoves; and worked closely with the Global Alliance for Clean Cookstoves along the way.